What a crazy summer it has been! I recently took point on our catering program at Whole Foods Market in Frisco, CO. It has been steadily growing and I am so excited for what is in store. Next week, we are going to be providing food for the Pro Challenge bike race when it is in Summit County. After that, I am going to start seasonal tasting events and cooking classes! Since most of my new roommates are vegetarians, I had to provide another option along with the beef for my Foodbuzz 24×24 party. 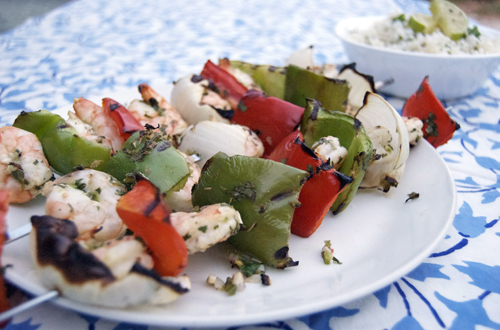 For them I chose to do tequila-lime marinated shrimp for kebabs. 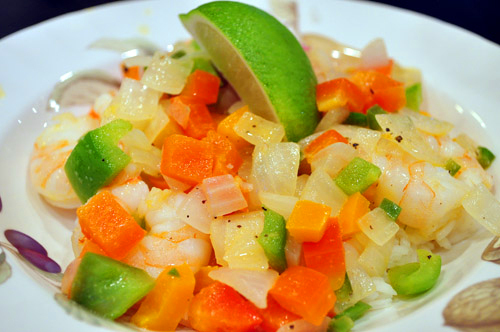 Shrimp only need to marinate for about 20 minutes, if you marinate them too long the acid in the marinade will begin to cook the shrimp. Since I have returned to the U.S. I have been craving hearty, spicy meals. I immediately had to get Mexican food when I got to New York City and have been craving it constantly. Unfortunately the fact that I have gained over 5 pounds during my three weeks abroad means that I need to get going on a health kick for summer. Today I ran while watching the Food Network and drooling over comfort food. I feel like I am kind of doing the same thing here by posting a delicious hearty casserole recipe for you to drool over as well. 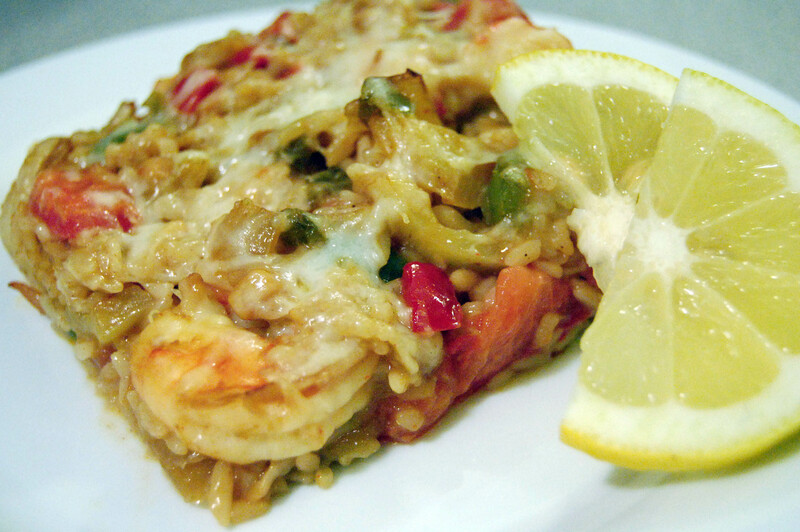 This seafood casserole has it all- spice, zest and creaminess- all packed into a one-dish meal. I love casseroles because they are so easy to make and include everything for your meal all in one. Enjoy! 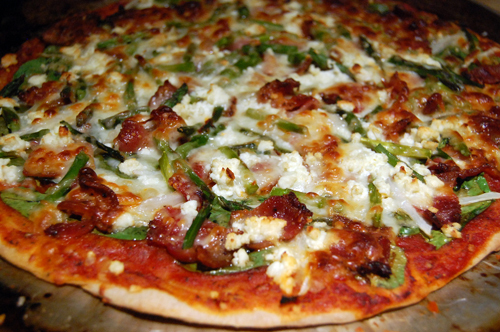 After cooking many meals for friends, I realized that nothing excites people more than a delicious pizza. This week I threw a pizza party with friends. We only had one oven and two pizza trays, so we could only cook two pizzas at a time. In the end, I made six 14″ pizzas. We cut each pizza into ten slices, one for each person, and sampled one slice of each pizza. We would decide which pizzas were coming next while the previous two were baking. By the sixth pizza, we could barely take another bite! 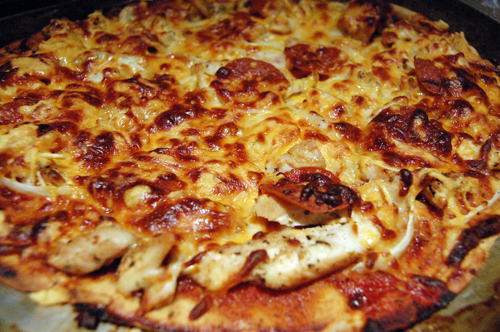 We made all sorts of pizzas- from BBQ Chicken to Chicken Alfredo to Meat Lovers all the way to Hawaiian. Each time a new pizza was taken out, everybody was riled up- “This one is my favorite!” “Wait, no, THIS one is my favorite!” “Ah, no, THIS one is definitely the best!” I have never seen my friends so excited about something I cooked. This made me being to think about the wondrous pizza pie. A fresh pizza crust is like a blank canvas for a chef. You can combine any flavors you want to create your own unique masterpiece. I suggest to all of you that you make homemade pizzas at some point. My advice? Be adventurous, take risks, mix unlikely combinations- you’ll be impressed with the outcome! 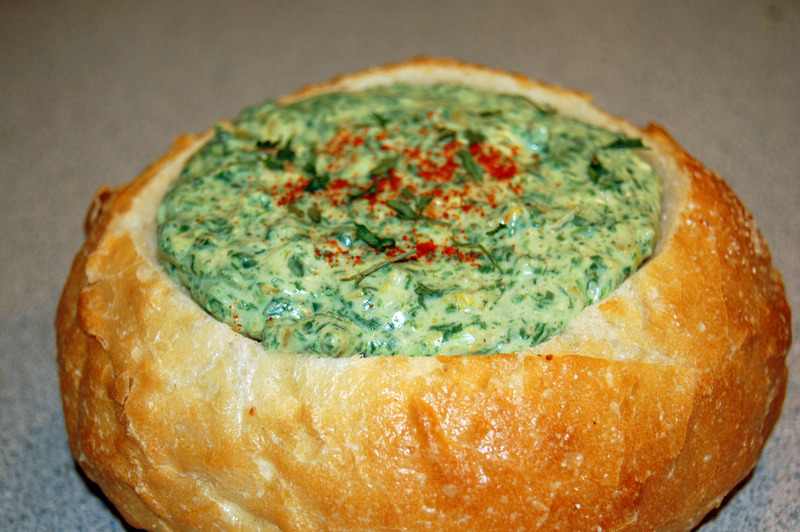 This week’s Throwback Thursday recipe is a hearty spinach and pepper dip; great for a cold winter day. 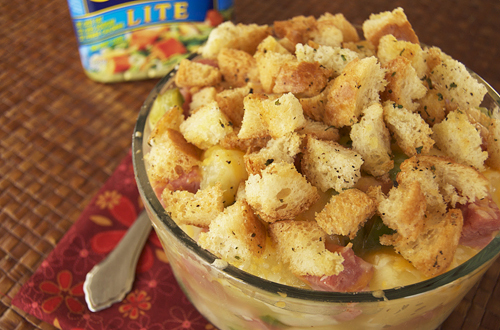 There is something nourishing about a warm cheesy dip with bread. This recipe is a great pick-me-up. 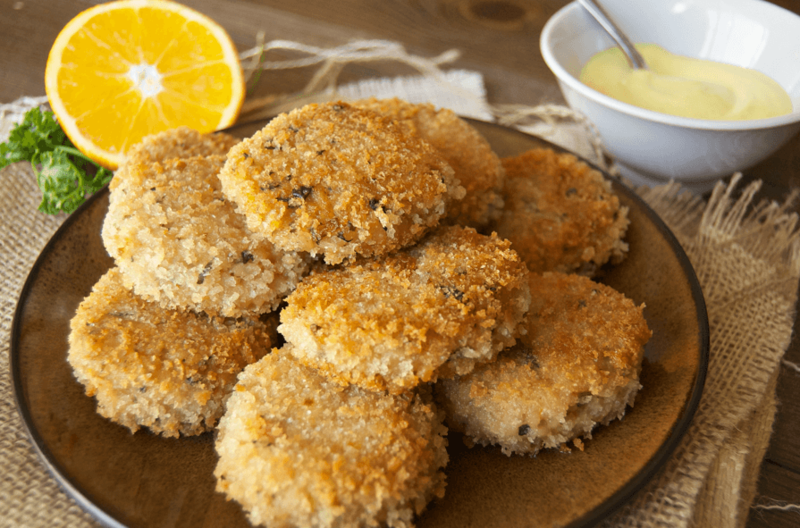 It goes well with chips or bread and is a great recipe for a potluck or party, and can easily be doubled if need be.